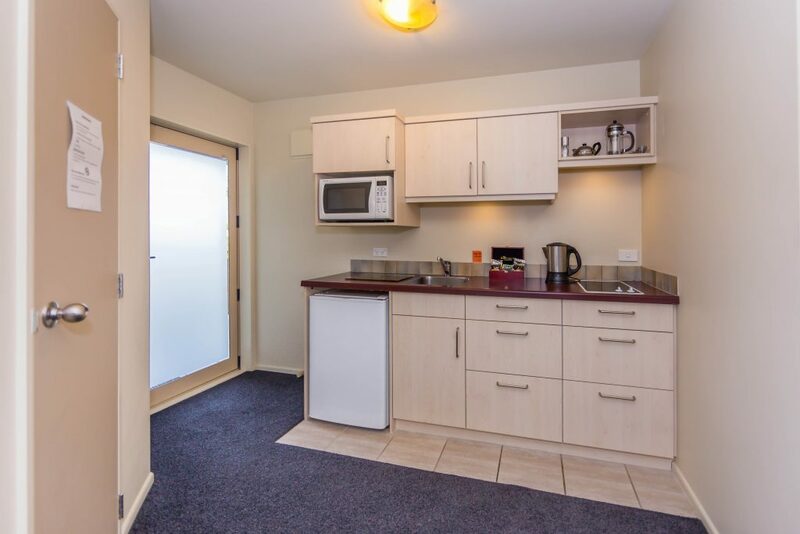 Our Two bedroom Deluxe apartment come with full kitchenette, a very generous living area and plenty of comfortable seating for you and your guests. 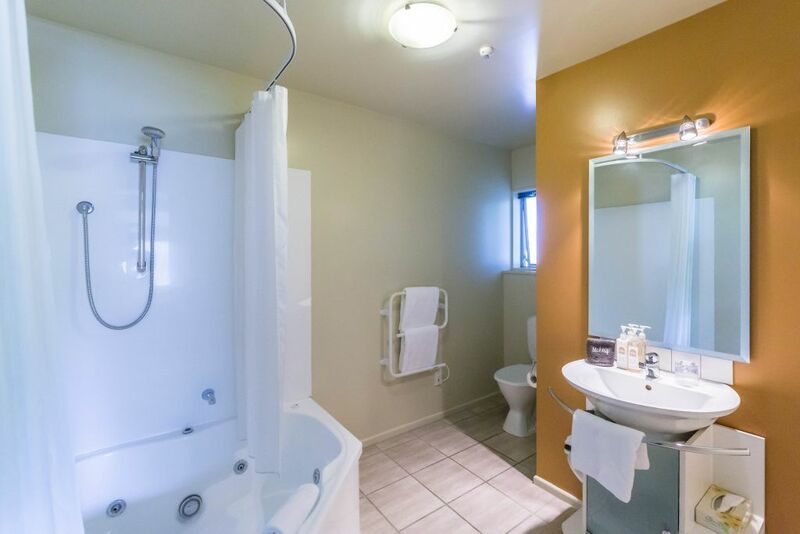 We have two 2 bedroom apartments in total and both of them have deluxe double spa bath for freshening up or just relaxing in, along with a shower over bath to cover all your needs. 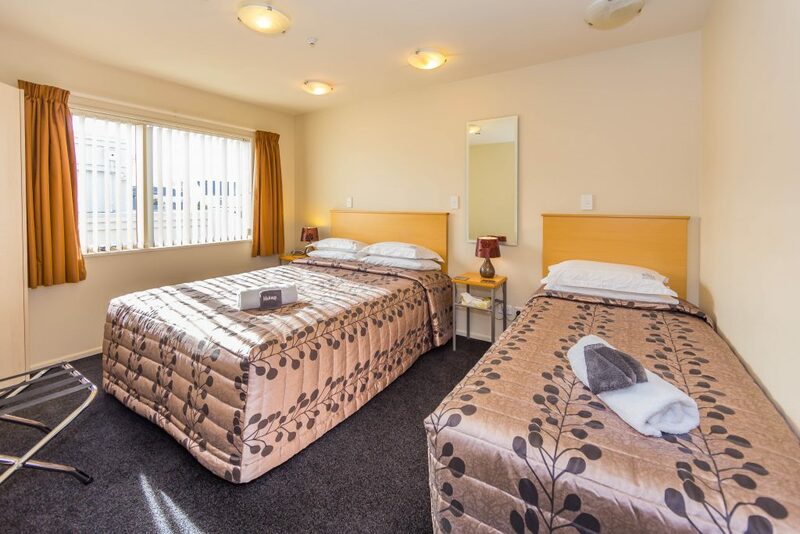 Apartments have a Queen size orthopedic bed and single bed in the first room, the other bedroom has either a king bed or 2 single beds depending on your requirements, along with all being fitted with Sheridan linen for a good nights sleep. 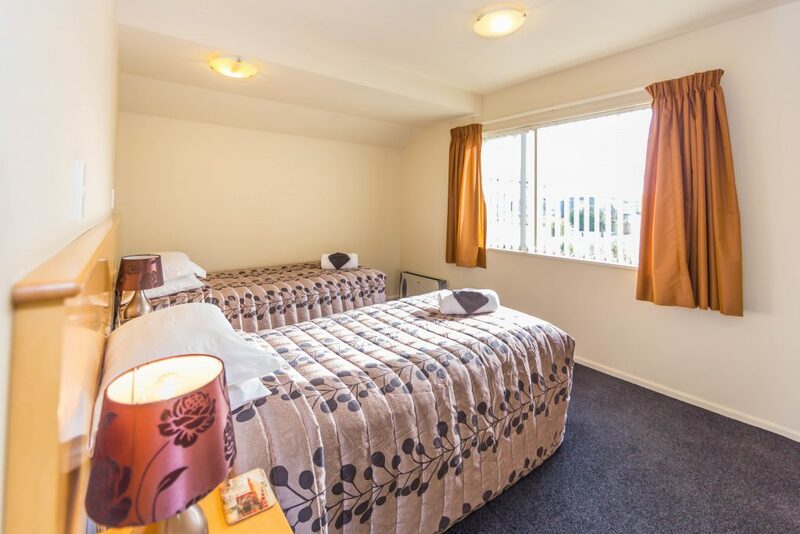 We also offer SKY TV and Numerous Free to air TV channels on a 42 inch plasma TVs in the lounge plus a separate TV in the main bedroom. 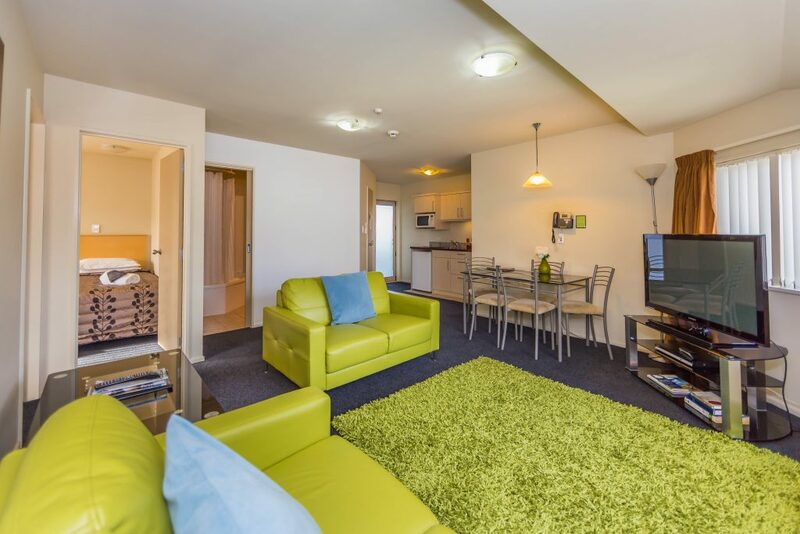 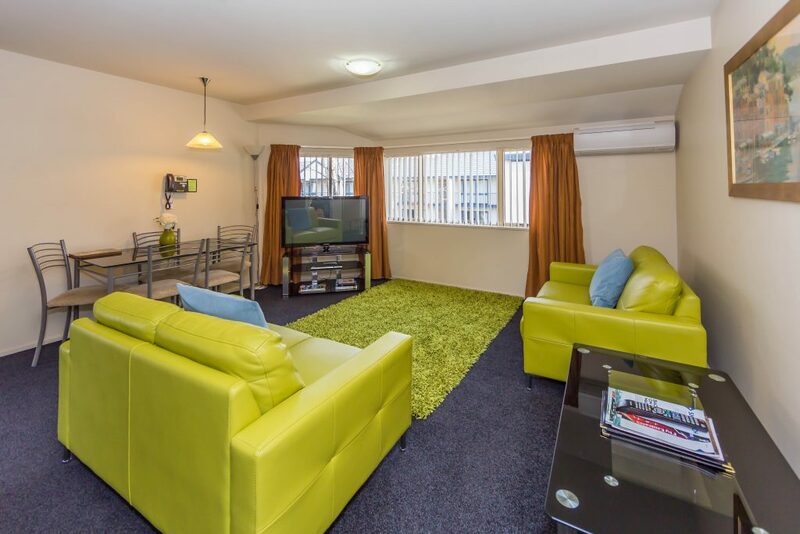 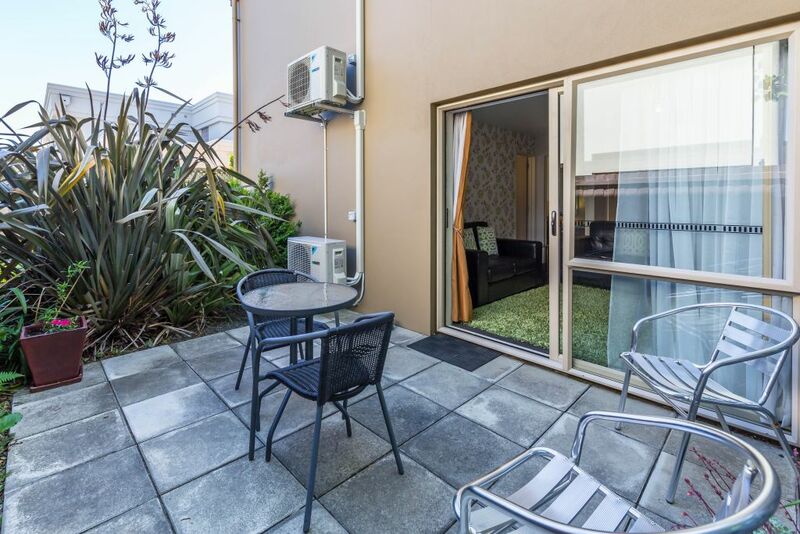 Both these apartments are generous in size, warm, well sound-proofed and fitted with Air Conditioning providing Heating or Cooling perfect for either family holidays or business trips.